Thirsty Pilgrim: Destinations: Japan, Berlin, St. Louis. Slate takes notice of Japanese craft beer, and it's a lot more than Hitachino Nest. 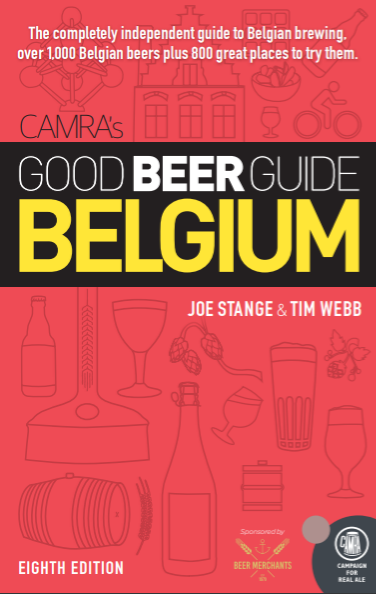 Tim Webb and Stephen Beaumont know all about it, as they slog away on the upcoming World Atlas of Beer. As an exercise, how many developed countries can you name that don't have burgeoning craft beer scenes these days? I'll even get you started: What's up, Portugal? 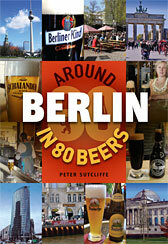 Speaking of Tim, his Cogan & Mater outfit has a new one out: Around Berlin in 80 Beers. It's been available for a couple of weeks but deserves more buzz. Do a small, independent publisher of quality guidebooks a favor and spread the word via your preferred social media vehicle, if your friends wouldn't think you odd for doing so. More about the book when I get a copy. Which city will be next in the series? As you might expect, if called upon, I am ready to write Around San José in 5 Beers. And speaking of beery books about cities, check out Post-Dispatch columnist Evan Benn's Brew in the Lou. It's more a primer on St. Louis beer culture and history than it is a guidebook per se, although most of the logistical info you could want is there for the finding. It's a really-ought-to-own for St. Louis beer lovers and a something-to-seriously-consider for those who'd like to visit and put their thirst to good use. More later, I think. Until then, carry on ye parched wayfarers.